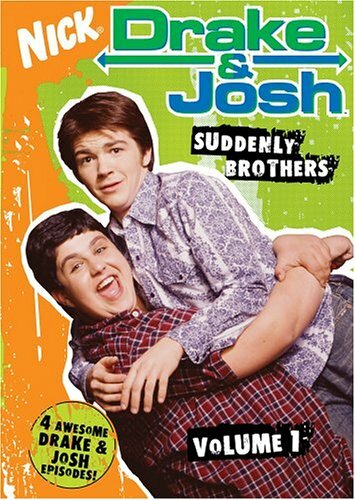 Fifteen-year-old Drake and Josh are schoolmates, but not close friends. As a matter of fact, Drake thinks Josh is a bit of a goof. Imagine his shock when he discovers this goof is about to become his stepbrother and new roommate when his mother marries Josh's father!